At Sainsbury’s, we love our talent to be home grown, that's why we try, wherever possible to develop and promote our colleagues from within. 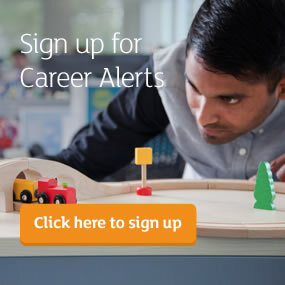 Inside Move is our career search website for our colleagues only. 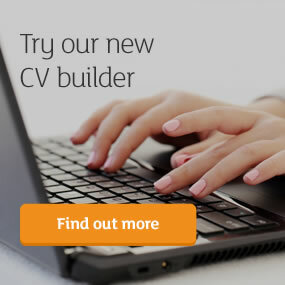 Here you will find all of our latest vacancies within Sainsbury’s. 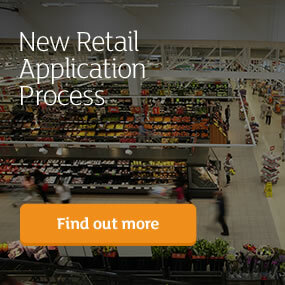 We are delighted to welcome our Sainsbury’s Argos and Nectar Loyalty colleagues to Inside Move. If you are an Argos, Habitat or Nectar Loyalty colleague, please click here for more information about Inside Move and the application process. 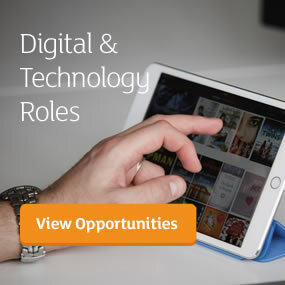 For internal roles within Argos, please visit: click here. 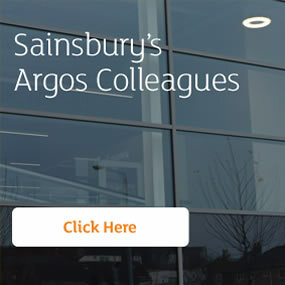 This is an internal website for Sainsbury’s and Sainsbury’s Argos colleagues only.